Wonderful Opportunity in Planters Trail! Home offers new Paint throughout the interior! All new Carpet just installed! New Vapor Barrier in Crawl Space! Open Concept Floor Plan. Kitchen offers SS Appliances, Custom Cabinetry, Granite counter tops, Butlers Pantry! Hardwood Style laminate! Family Room with Gas Log Fireplace w Beautiful Mantelpiece, Multiple Windows. Entrance to Deck overlooking Massive Fenced in private Backyard. Master Bedroom is a great size, Walk-in Closets, Double Vanity in Master Bath! Laundry Room with tons of Cabinet Space. Ultimate Privacy on a Cul-De-Sac Lot in the middle of Greenville. Home has been pre-inspected and all repairs have been completed. 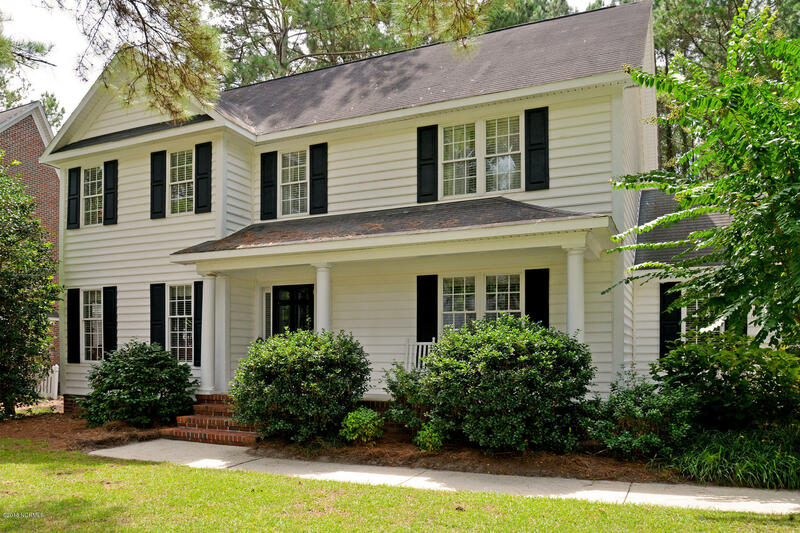 This home has been well taken care of over the years and is ready for a New Family!